Private lessons or groups can have Nutrition Bites bring healthy ideas and cooking tips to their lives. We all didn’t have home economics in school. 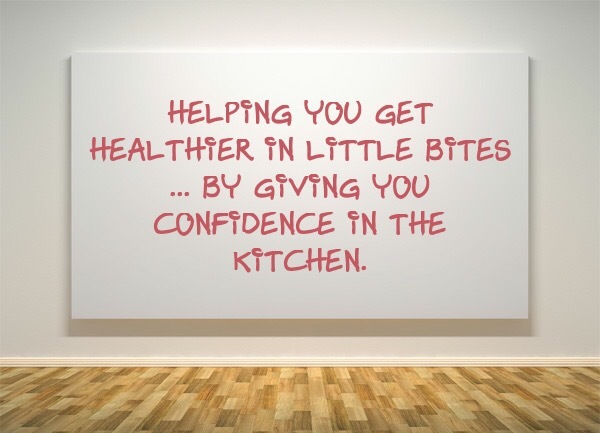 Some adults want to advance what they know already to get healthier in their own kitchen. Contact us; because everyone (not just kids) can be cooking up fun with Nutrition Bites! Individual lessons start at $45. Visit our easy to use online store to see all the options & invest in your health with a fun culinary experience!